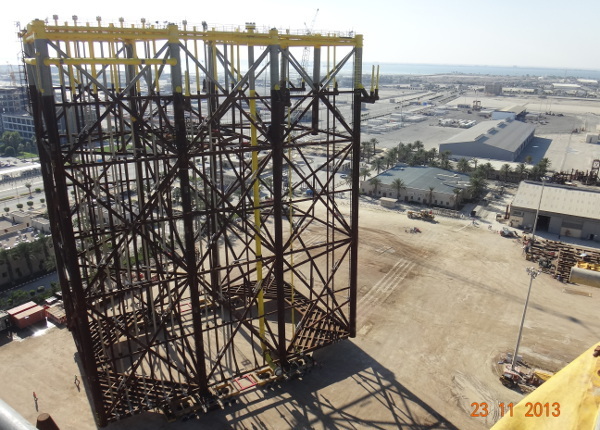 Our experience in this field derives from more than 30 years activity, involving all stages from feasibility phases for final Owners/Companies up to final detailing for Construction/Installation Contractors. 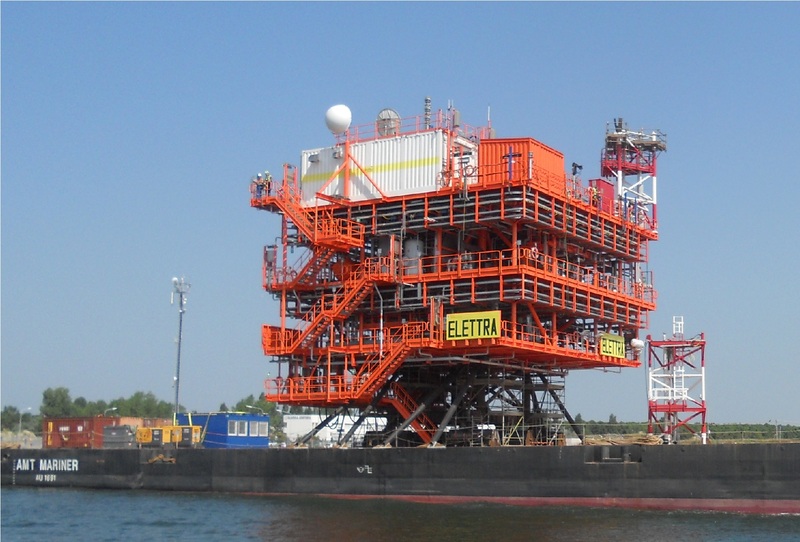 Offshore Industry requires the most cost effective solution based on both material weight saving and the best configurations compatible with the available installation means on the global market. 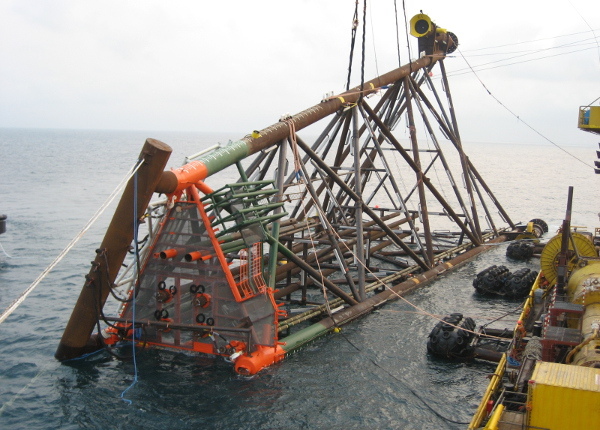 Offshore Congo Two Drilling and Production Platforms installed in 80 m water depth. 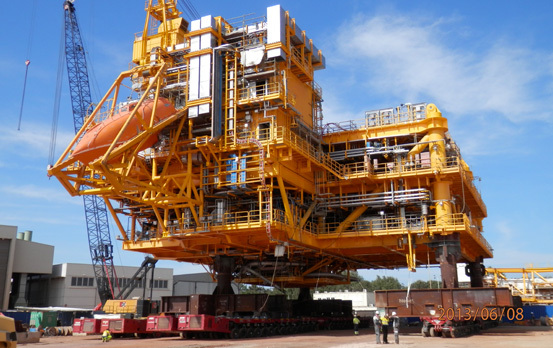 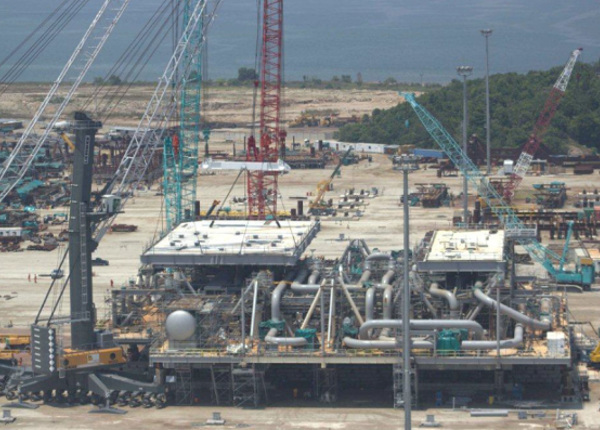 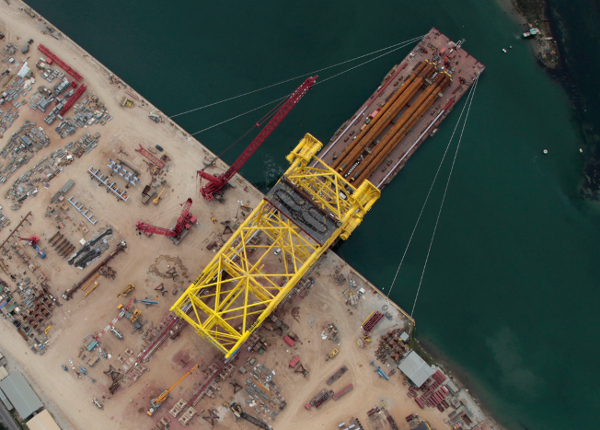 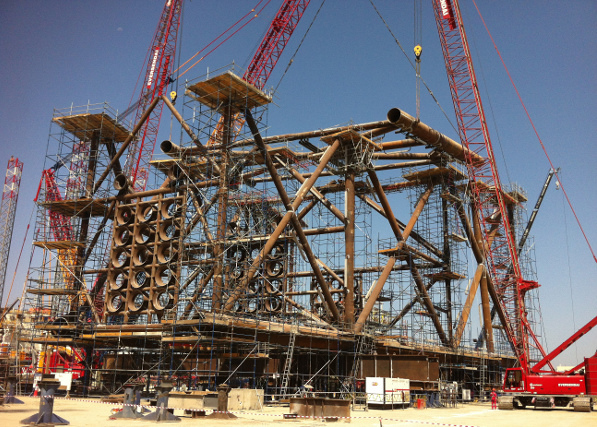 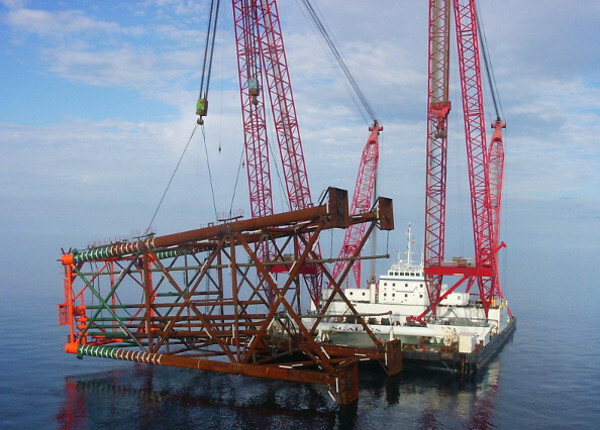 Construction engineering and Load-out services for a 4-legs Jacket structure to be installed in 81.7 m water depth. 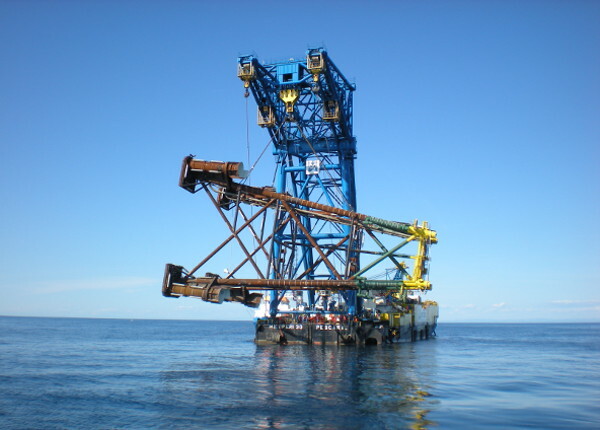 Adriatic Sea. 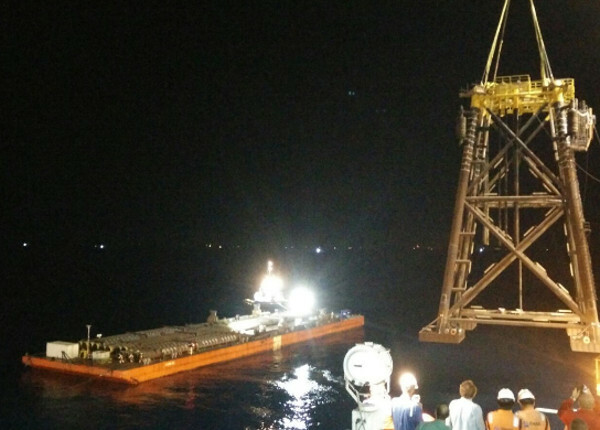 Two Platforms and Interconnecting Sealines to be installed in 40 m water depth. 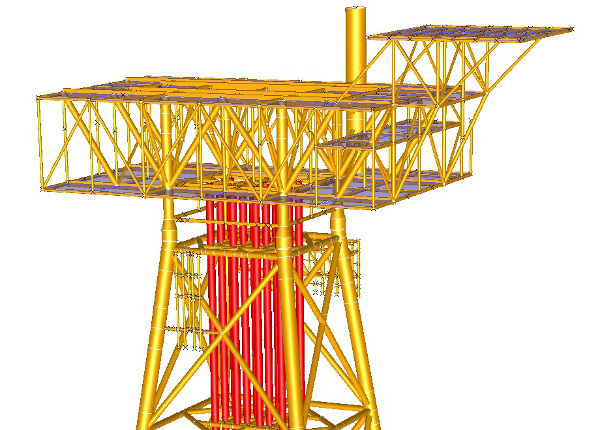 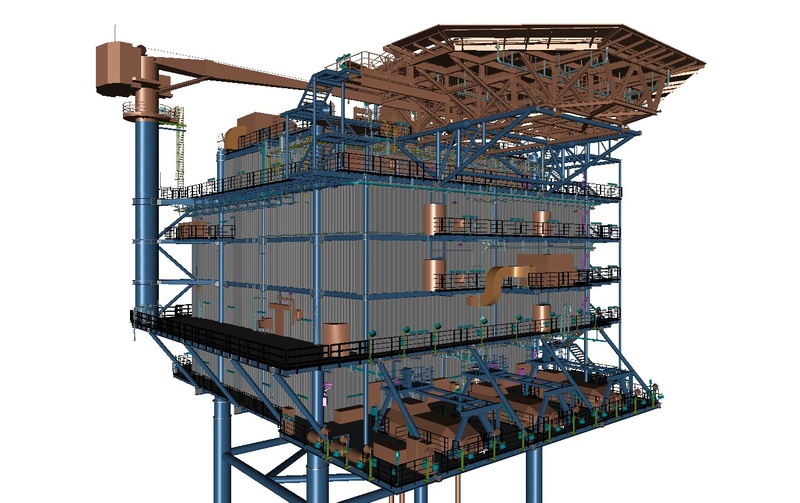 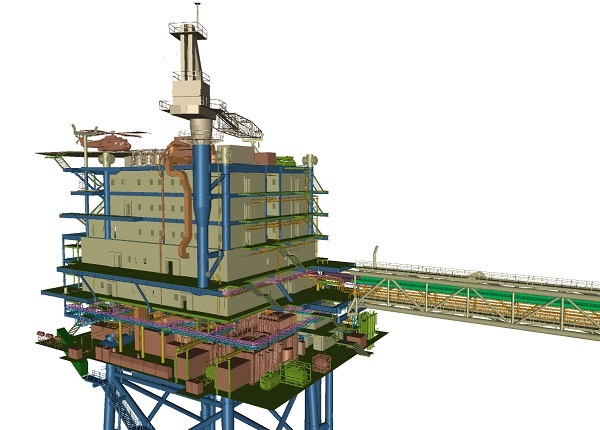 Offshore Congo Libondo 4 leg Platform to be installed in 113.6 m water depth. 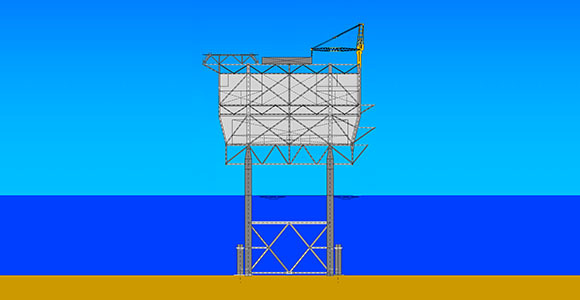 Detail design of Deck, Jacket and Foundations. 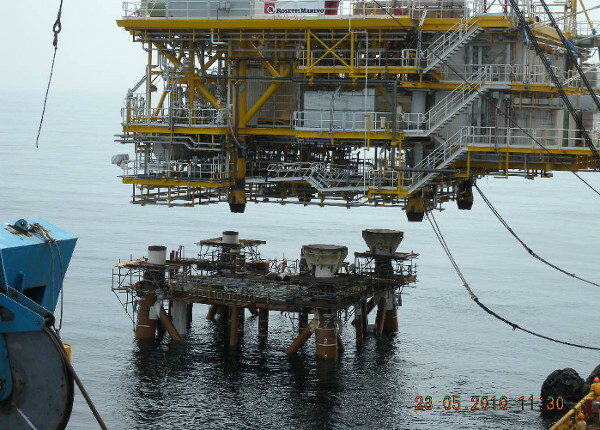 Offshore Nigeria. 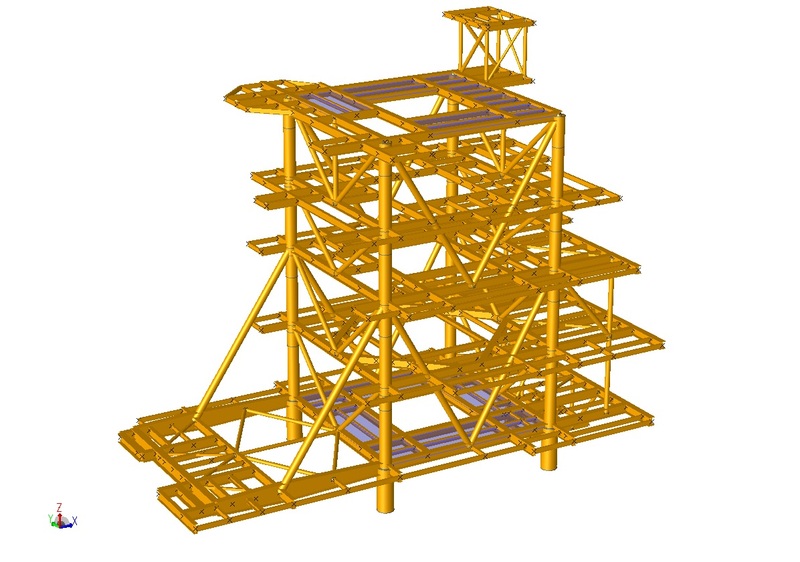 Basic and Detail Design of the Okpoho Wellhead Platform: 4 legs in 100 m water depth. 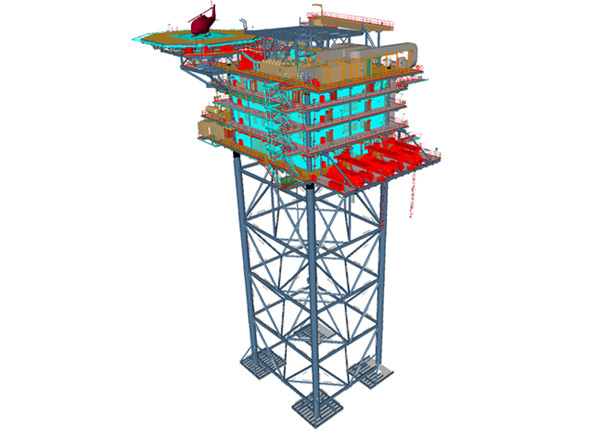 The platform sub‐structure comprises a 4‐leg jacket and a wellhead module fixed to the bottom with four 54’’ foundation piles. 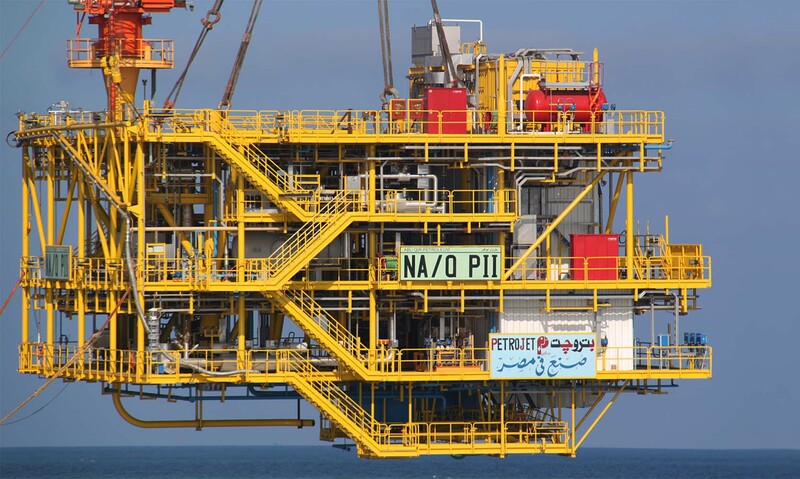 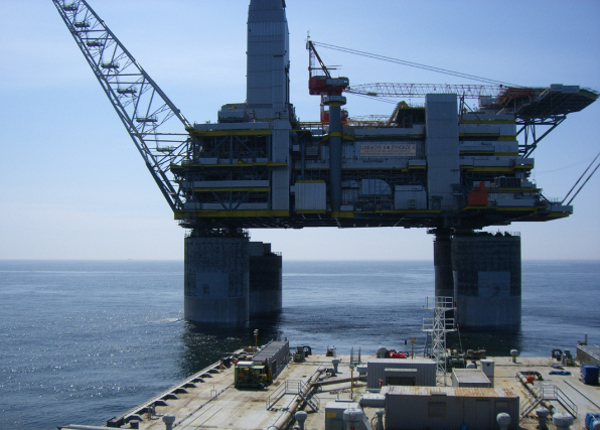 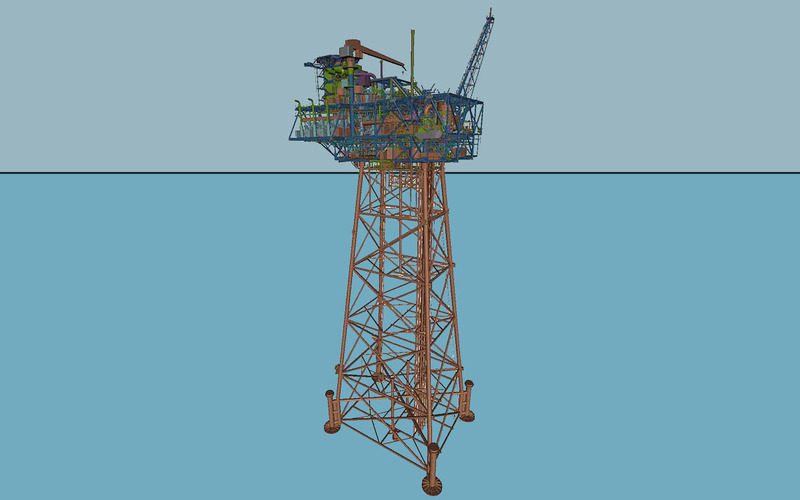 North Sea Platform in 40 m water depth. 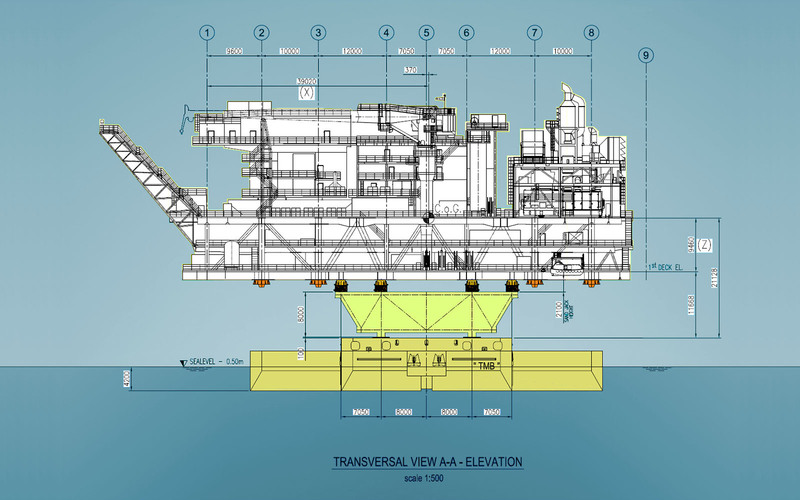 Detail design of the deck and load-out and transportation engineering of topsides and bridge.